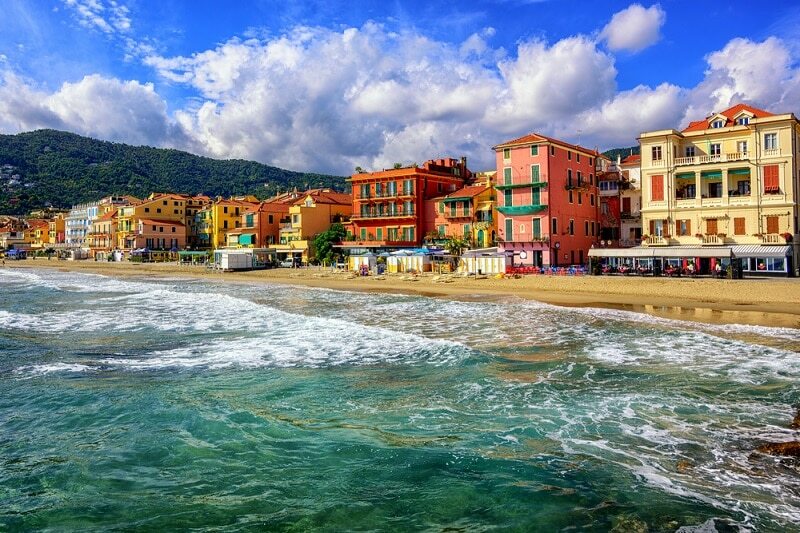 Liguria is a Mediterranean coastline popularly known as the Italian Riviera. For most Italians living in big cities like Milan and Turin, this place serves as a getaway for relaxation and fun. There are many beaches here for you to enjoy, but we’ve selected the most beautiful ones to have a splendid vacation. You can choose to visit any of the beaches mentioned below and have fun or you can try sailing in Cinque Terre so you can easily see more beaches faster and enjoy the most peaceful ones. When you need to relax in an atmosphere of calm and peace, you should go straight to Alassio. It is a public/private beach located in the Carruggio area of Alassio, of which the sea offers a beautiful azure color. Also, the water here is not immediately deep, so it’s safe for you to bring along your children for a splendid evening. Tourists can also enjoy the many facilities the beach has to offer including restaurants, bars, and shops selling all kinds of beautiful stuff. Palm trees lining the street, interlocking walkways, clean sea water, and a breathtaking view are few of the things you will enjoy here. 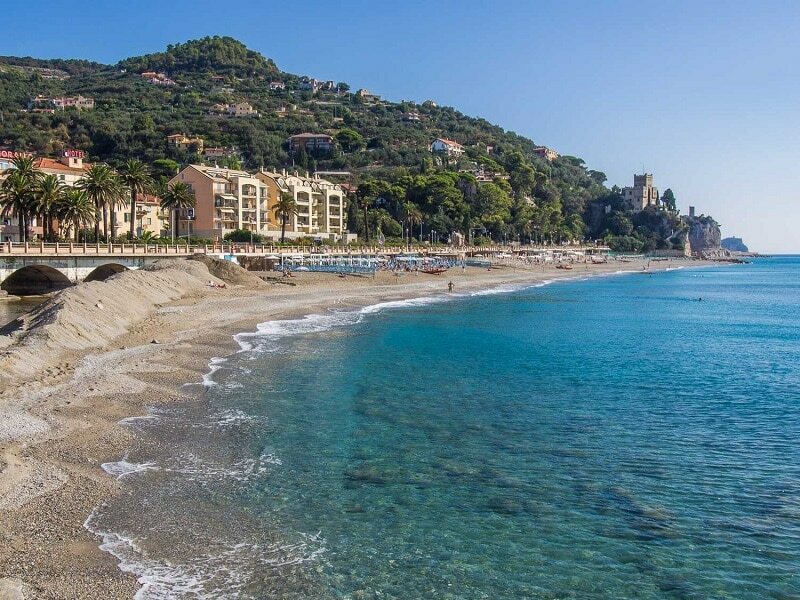 Finale Ligure is not just a beautiful beach but a place where you can find quality restaurants that serve the best Italian cuisine. If you are tired of the sea, you can walk 300 stairs to Castle Wuillerman for sightseeing, which is behind the town. 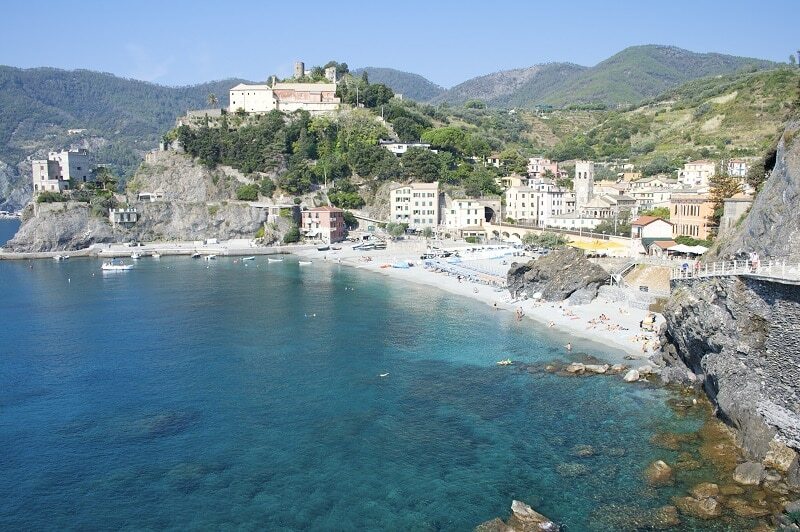 Monterosso is located in a newer part of Liguria called Fegina. Many tourists love this place because of the Azure color of the sea, which is appealing to the eyes. At a section of the beach is a giant sculpture of Neptune, adding some class and elegance to the entire area. Along the promenade, you’ll find exotic bars and restaurants where you can relax and have a great time. If the sun is too much, you can rent an umbrella. Also, it’s never too crowded, so you’ll have more space to make you feel comfortable. This is one of the few best places for those who love to surf. 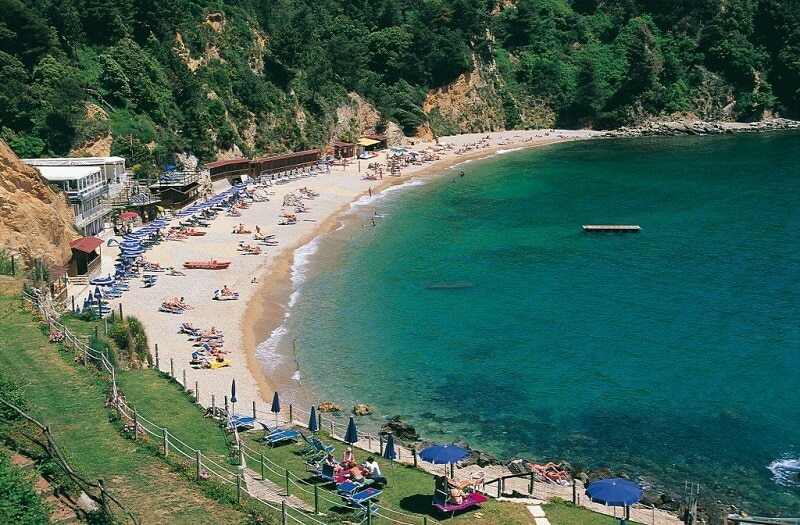 Levanto is a paradise beach offering several facilities that will make your day worthwhile. It is overlooked by hills and a lovely town that has restaurants and bars you can buy things at very moderate prices. Only five minutes trains ride from Cinque Terre, offering the best opportunity for you to explore the villages and come back later in the evening to spend time at the beach. So many things make BaiaBlu beach the ideal destination for the perfect beach holiday. 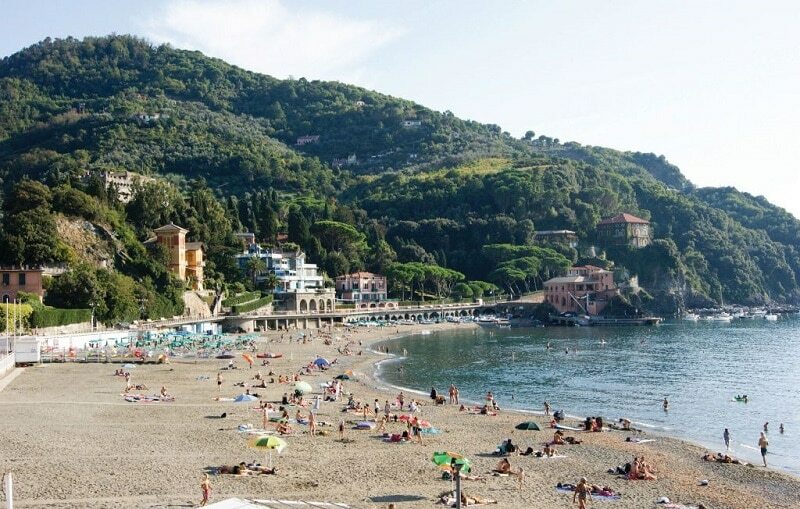 You can find the beach in the province of La Spezia, a town with so much life and fun. There are two sections here; the private beach and the public beach. If you’re using the private beach, you will have the opportunity to park your car. You’ll also have the opportunity to make use of the swimming pool provided for customers. It’s also calm and hidden, making it the right place for those who don’t do well in a crowdy place. While at the Baia Blu beach, you’ll be able to have a panoramic view of Tino and Palmaria; two small islands with UNESCO heritage status.